A God-centered, worship-based prayer app that stores and organizes Scripture passages and prayer requests by category and displays them in rotation according to the priority you assign to each one. 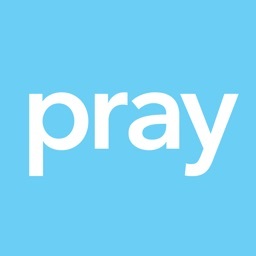 Prayer is difficult in so many ways! It can be hard to find the time, hard to know what to pray about, hard to keep focused, hard to keep from using the same words over and over and hard to keep it from becoming a "To Do" list for God. 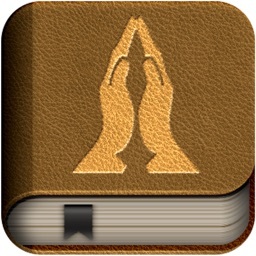 Prayer Prompter was designed to help you to be faithful in prayer while keeping the focus on God and His Word, rather than yourself. Prayer Prompter is like a two drawer file cabinet. • The top drawer is named "Meditation and Prayer." 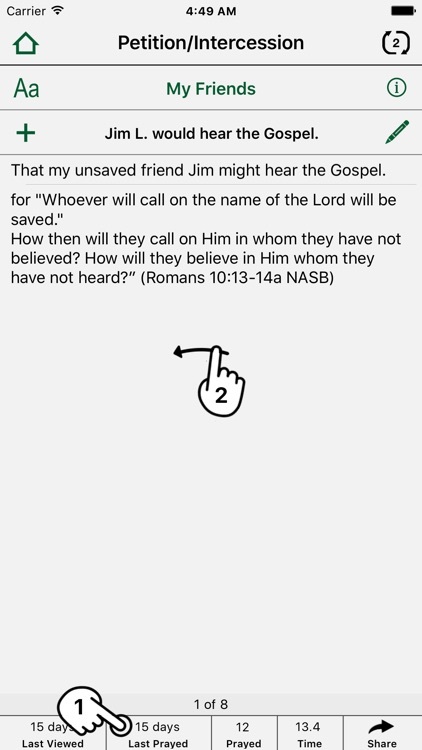 It stores and organizes Scripture passages by topic and displays as many of them as you want in rotation and according to the priority you assign to each one. 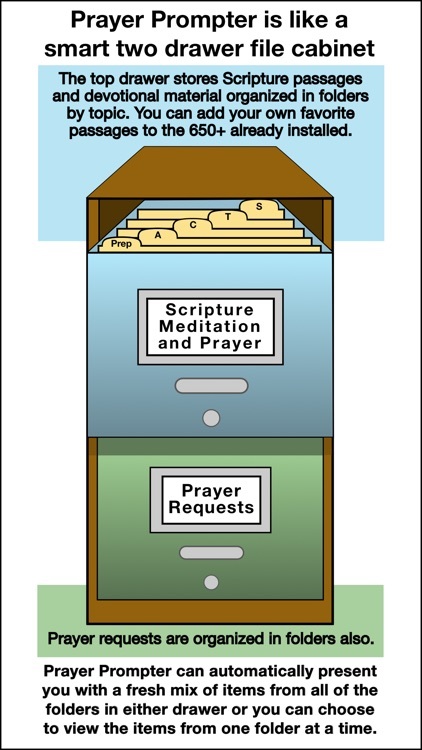 The first few folders in the top drawer are organized according to the popular “ACTS” method of prayer. The letters stand for Adoration meaning worship and praise, Confession which should include contrition for sin, Thanksgiving, the expression of gratitude to God, and Supplication, making known your requests. 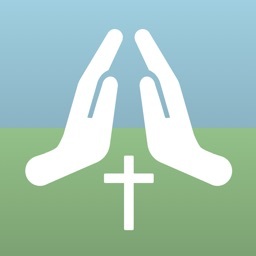 These four topics offer a balanced approach to communicating with God in prayer. 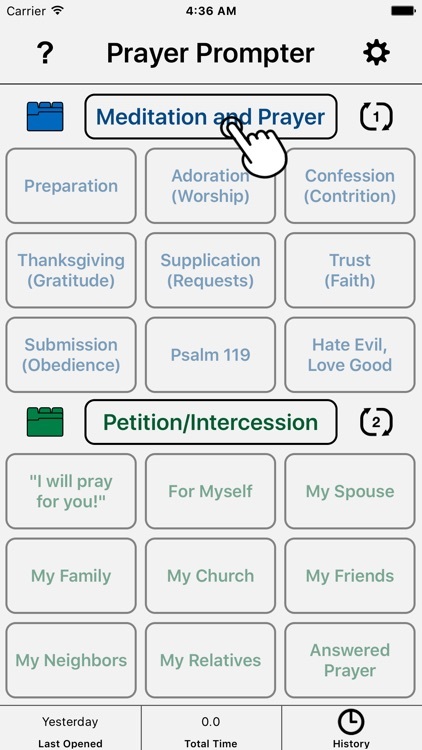 • The bottom drawer is named "Petition/Intercession." 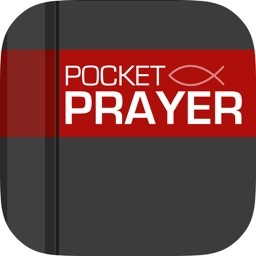 It stores and organizes prayer requests and answers to prayer by category, and displays as many of them as you want in rotation and according to the priority you assign to each one. 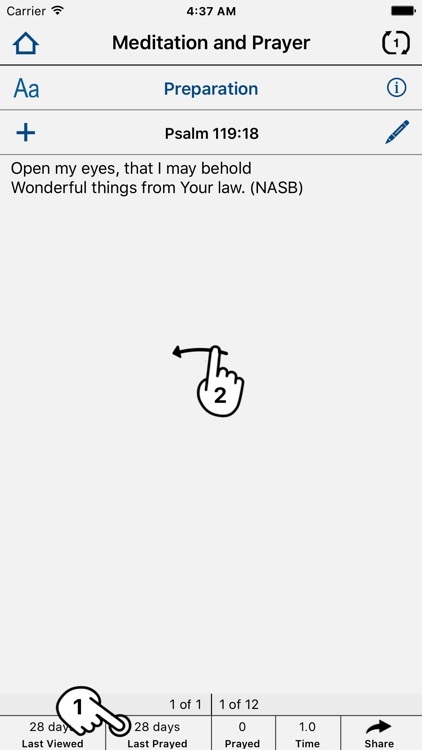 Prayer Prompter includes more than 600 Scripture passages from the New American Standard Bible (NASB) used by permission of The Lockman Foundation. 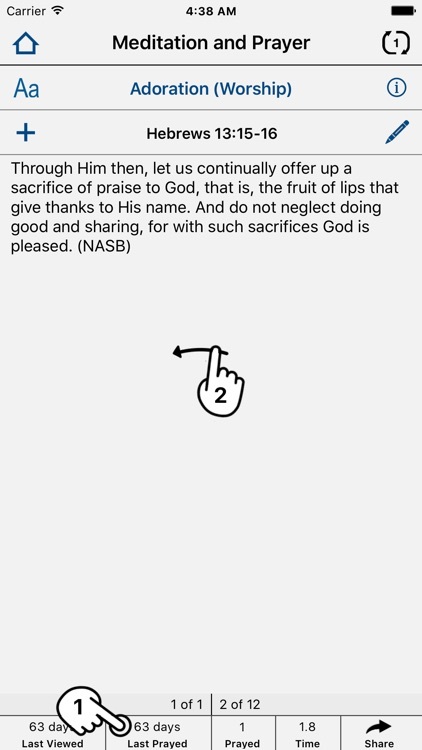 Note: If you prefer a different version of the Bible, the NASB passages can be replaced by copying and pasting. 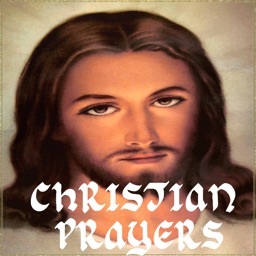 http://prayerprompter.com/replacing-bible-passages.